I watched 3movies this weekend. 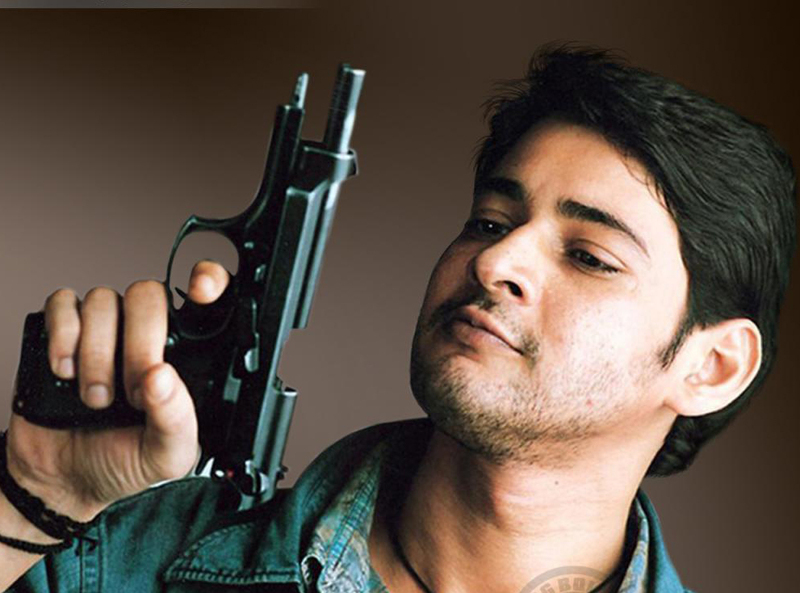 One of them being my regional movie (Dookudu), had an experience of running, standing and get stamped in queues as it was the first day. I never saw theatres here so crowded before. But it was fun as I got the feeling of India where you stand in long queues to get tickets cheaply rather than buying them in black, talking to all strangers around you about the stampedes and the movie review. The other two are 'Rise of the planet of the apes' and 'I dont know how she does it'. I, kind of liked the first one being an animal lover. Its about an ape born in a research center but brought up by the hero. It is pity seeing animals used for research purposes. They start some research on this tiny ape's mom and this somehow becomes highly IQ'ed (than a human). Its so cute running and jumping here and there and how it hugs the hero. I was missing my doggie a lottt. I hug and twist her so much and it never barks at me except once she kissed my lower lip till my blood oozed out :)No, I never took any vaccination and still never bark like her! As they say we came out of monkeys or apes, the expressions of this ape looked like us. LOL, it gives happy, sad and angry expressions. The movie made me cry when they keep this ape in jail where she meets many other friends being tortured and needed rescue. So, this is the story of this ape which helps all her friends to be out of jail and go to their home. The movie turned to be little boring at the end full of apes. If they would have played it for some more time showing apes, I would start feeling that the person sitting next to me is also an ape. Funny! 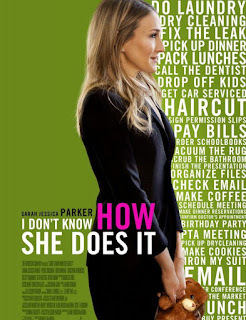 I liked the last movie 'I dont know how she does it' which is the story of a working mom of 2kids and how she tries to manage her job and home. I was missing my manager, who dresses really well, punctual, disciplined, have 2kids but still manages work so nicely. I, sometimes, get inspired from her. I tried to concentrate on her dressing style in the movie. I was surprised to see the actress name as Kate REDDY. I know this is a south Indian family name but never know this is so famous. The only thing I hated in this movie, is the part where people suddenly pop up and start talking about the actress. I REALLY hated that. Everything is shown in the movie and why do they need to disturb it and talk the same thing again? Anyway, this is a good watch than a review. This was my lovely weekend. How about yours? By the way, why did I put this in P.S.? Never mind! 3 movies in a weekend. You go girl. Reminds me of my college days. My friends and I had to see a good movie to offset a bad one. The movie is good except that she looks old.